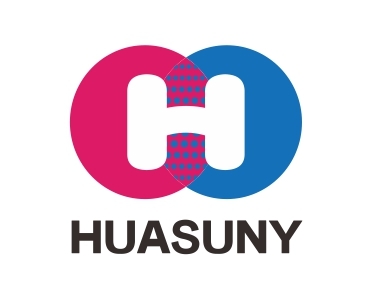 We, Huasun has more than 10 relevant patents and is dedicated to making the LED Display even lighter, thinner and allowing more people to enjoy the convenience and great experience in technological innovation. Huasun Technology Co., Ltd. is a professional manufacturer of flexible LED displays and we are the pioneer of the soft LED fabric curtain displays. Committed to the research, development, manufacture, marketing and servicing of LED displays, we have our special and creative LED displays. Constantly striving for innovation, our goal is to make LED display lighter, slimmer, more stable and simpler to use. In this regard, our clients are our priority, and our aim is for our users to benefit to the full from the fruits of our technological development. Maybe you get used to cabinet LED displays which look too heavy and cost you too much time and labor to move around. All are changed from now, as the soft LED display is coming. With our soft LED displays, you will save time and energy for drinking some coffee! We are confident that the simplicity and flexibility we offer can be utilized by our customers to great effect. Our innovation is your success! The greatest path leads to simplicity; The wonderful display comes from flexibility!